The Cambridge Half Marathon is two weeks away. 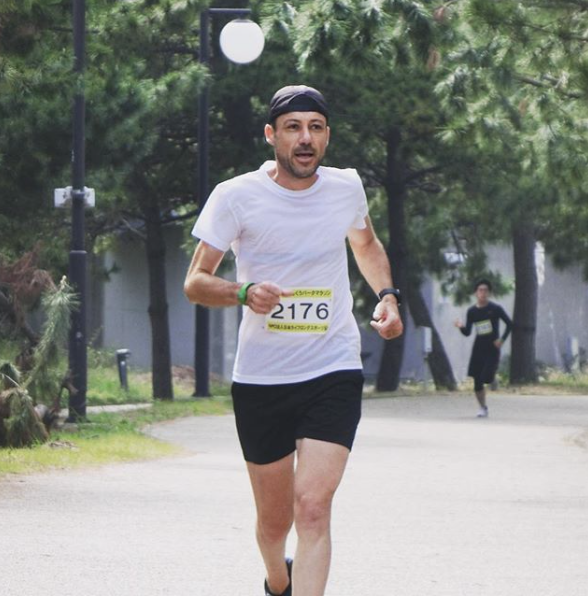 It seems a lifetime since I ran my last, the Osaka City Half Marathon back in 1998. The year Titanic won best picture and Bill Clinton denied “sexual relations” with Monica Lewinsky.I need a game plan for Cambridge. My Sunday long runs have for some time now been set at a relatively easy paced 24k. Today though, I decided to go out there and run a ‘half’ at near my potential. Wearing a t-shirt, for the first time since May, I meant business. Fortunately Sundays seem to take my Garmin forever to locate a satellite (well its ‘middle earth’ after all), and I needed the time because I was still struggling to decide what pace to set off at. 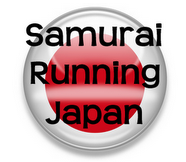 I usually run a Saturday 12k tempo at around 4.30 min/km. Should I dare? ... and off I went. I was reasonably sure I’d have the puff though. After all, I’d run around 1000k over the last 3 months and today I was going to finally reap the fruits of my labor. 1 hour 34 minutes and 58 seconds later at an average pace of 4.31 min/km I was well pleased. I reckon I’ve got another 2 minutes up my sleeve for race day but that’s just between us. You know what they say ‘pride comes before a fall’. That said – game plan decided 1. Begin at 4.30 min/km 2. Hold on and 3. Finish strong. 1.33 point something … easy. One of my all time favourite Aussies. I remember as a kid watching DEEKS win the 1986 Commonwealth Games Marathon in Edinburgh in a time of 2.10.15 A truly gutsy runner who wore every emotion for all to see. 80k planned this week before I taper the week after for Cambridge … TAPER? Have a great week everyone.